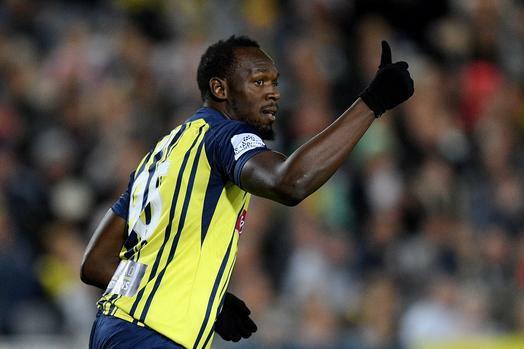 Jamaican Sprint king, Usain Bolt has finally fulfilled a dream after making his football debut in a game on Friday in a 20 minutes cameo. The world record holder, who is a Manchester united fan, has been given an indefinite period to prove his fitness by the Central Coast Mariners in the Australia’s A league. His arrival generated a lot of buzz and which resulted in around 10,000 fans showing up for the pre-season game, a previously unprecedented number for the league. The atmosphere was buzzing, as there was a band to entertain fans as they waited for the 7 times Olympic winner to make his debut. 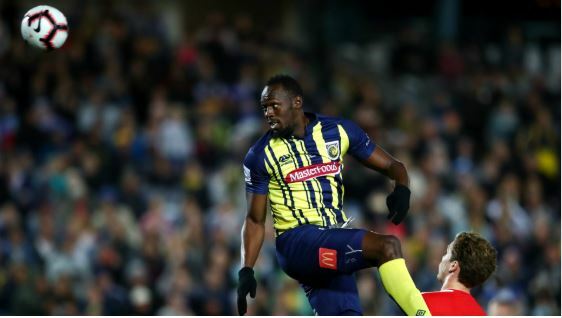 Bolt came in the 70th minute to loud applause, but it was soon evident he was not fit for the level, while the timing of his runs still needs a bit of finessing. He started on the left wing, which he favoured, but occasionally moved central and could have scored if he connected with a cross that sailed over his head deep into the game. He might not have scored, but the Mariners made light work of A Central Coast select side 6-1 with five of the goals coming in the first half. 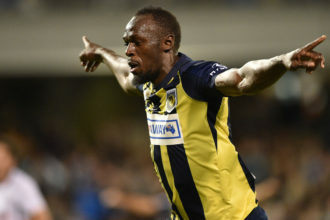 Speaking after the game, Bolt said the feeling of making his debut after many months of trial in places like Germany, South Africa, was incredible. “It was a wonderful moment to play at a high level, in professional football. He will also need to increase his fitness level if he is to get ready for the start of the season.